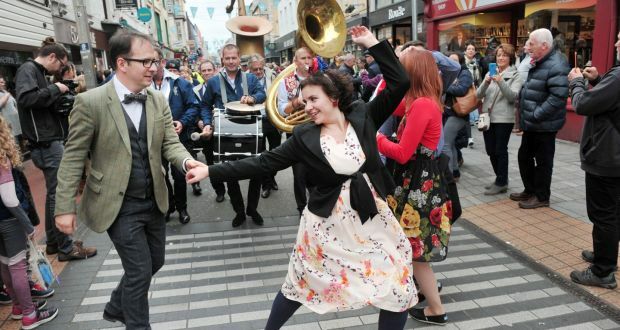 The Cork Jazz Festival was celebrating its 50th anniversary on the 27th October. It is an annual music festival held in Cork City, always held in late October. The first festival began on Friday, 27 October 1978, and has taken place every year since. Impressive, right? 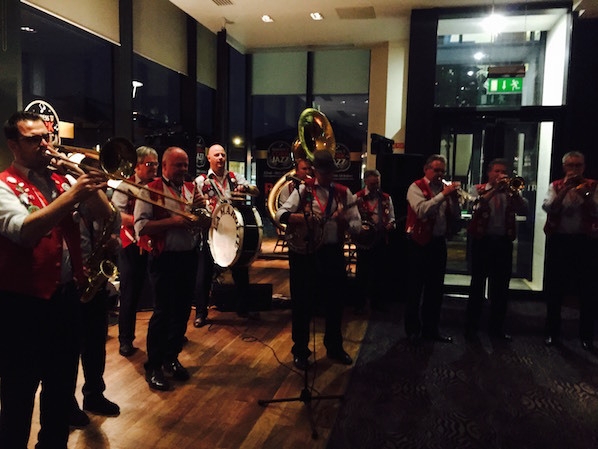 It is Ireland’s biggest jazz event and attracts hundreds of musicians and thousands of music fans to the city each year. This is the reason that I wanted to see it for myself. Since I love jazz music, I felt it a great opportunity to travel outside of Dublin for the first time and go see the festival first hand for myself. The events were held all over, inside almost every pub and on the streets of Cork. You could hear the music during the afternoon from everywhere and it gave the city such an amazing pulse. I went there with my friend, Silvia. We began our journey in Dublin, hitchhiking. 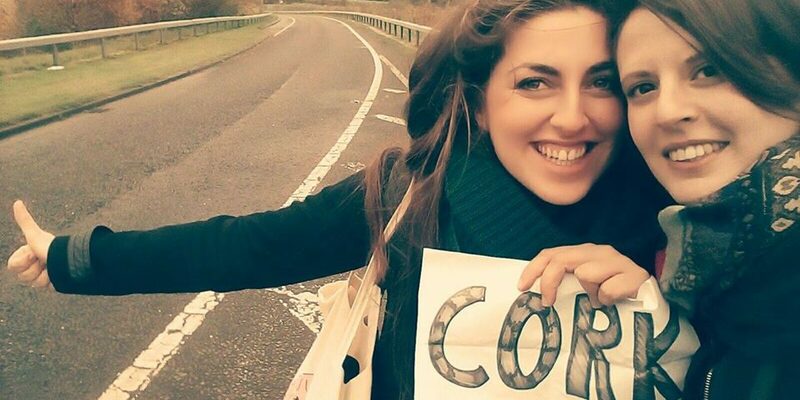 We read that it was very common to hitchhike in Ireland before, so we decided to give it a go. After only 5 minutes, we got a lift with two nice women who also gave us a lecture of the history of the city of Cork. Arriving in the evening, the streets were full of people. The combination of the smell of food from the food market and the beautiful sound of jazz music was intoxicating. Therefore, here is a list of things I loved about the Jazz Festival and why I recommend everybody to try it next year. Something that I really like in Ireland generally, but noticed it more whilst visiting Cork. There were people of all generations, enjoying the beauty of music. The first pub we went to was playing old jazz hits with jazz covers of new songs and it was great. There were groups of people all age, including children playing and running around, which made the pub even more alive. The line–up in the Metropolitan Hotel was full of amazing artists, but we wanted to mingle with people in crowded pubs, which was exactly what we did for most of the time. Each location had many quality bands on offer. During our second evening, we found a place where they were playing all kinds of music genres. They finished with great rock music. The next day, which was also very sunny, Silvia and I went for a walk in the city. In front of many of the pubs, there were musicians performing and people just dancing and singing surrounding them. There was a street food market close to the main stage with a wide selection of Irish an international food. We of course ate Irish. Sunday afternoon. People crowded in a pub. Tiny stage with a band of five people. Amazing feeling of closeness and cosiness. You are so close to everybody, but it almost feels like you know everybody. Cool, right? There is a good energy flow between people when you remove the distance, what we are so used to usually.